Every business that has a website wants the same thing. They want to make a connection with a prospect and get a sale. Whether that sale happens online directly or the lead is generated online and the sale is completed offline, ultimately, a business wants their site to drive more sales. We're often contacted by businesses looking for SEO services with their ultimate goal being an increase in lead volume and sales. Usually, the assumption is that SEO (e.g., more traffic) is the missing piece to their online lead generation puzzle. If only there were more visitors to their website, they'd get more leads. Let's take a look at this scenario from our perspective as an Inbound Marketing agency and see where we end up. Number 5 above is extremely important. While increasing traffic may seem like a common sense solution to generating more leads online, you also have to evaluate if your site is optimized for converting visitors into leads in the first place. Let's say your website generates 500 visitors per month. 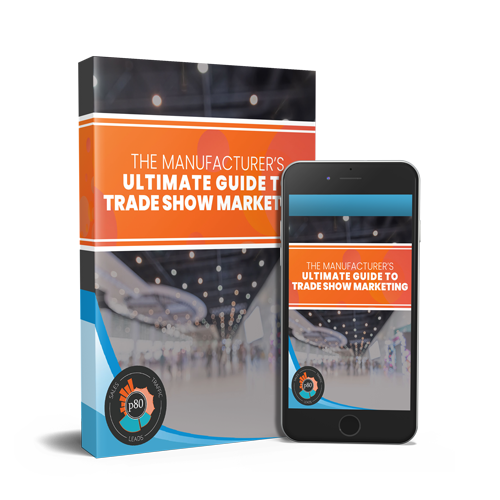 Over the course of a year, you generate 6 leads from your website. That's an average of 1/2 of a lead per month. This is a conversion rate of 0.1% (0.5 lead/500 visits). That is a very low conversion rate. Less than half of a percent. If we increase traffic to 1,000 visitors per month with SEO and maintain the same conversion rate of 0.1%, we will generate 12 leads per year (1 per month). We're still talking about a very low volume of leads, although technically lead volume was increased. What If We Increase Traffic AND Conversion Rate? According to HubSpot, an average, GOOD conversion rate is 2-5%. In the scenario above, the site is not even close to these rates. If we use the same starting traffic of 500 visitors per month with a lower-end conversion rate of 2%, you can see that we'd already be generating 10 leads per month! That's with the same traffic the site is generating without the SEO they think they need. Will SEO make this even more effective? Of course! Now, let's go back to our traffic increase of 500 additional visitors, totaling 1,000 visitors per month. With the same lower-end conversion rate of 2%, we're now looking at 20 leads through your website per month, or 240 leads/yr. 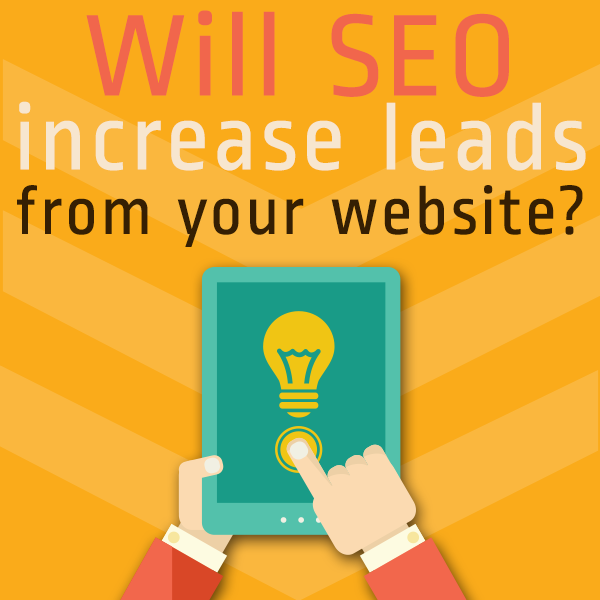 This strategy is obviously going to produce much better results than just approaching SEO. To see real results from your website, you need to be thinking beyond just traffic and consider how well your site is optimized for lead generation. 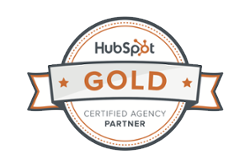 This is where an Inbound Marketing Agency comes into play. Our job is to attract the right visitors in as high of volume as possible, while also focusing on converting those visitors into leads that can ultimately turn into closed sales.